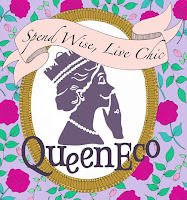 Since I've made the switch to organic shampoos, I've been discovering a wide range of new products that keeps my hair healthy and I really can't imagine doing back to shampoos with silicon products in it. 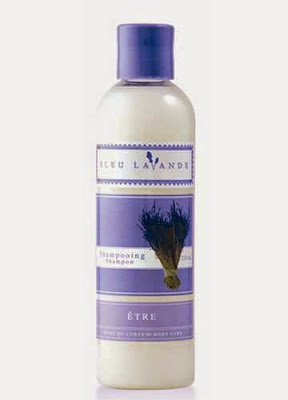 Latest on my discovery list is the Lavender Shampoo from Bleu Lavande which smells absolutely heavenly. I stumbled upon it when the folks at Canada Mall sent me a sample and I'm really enjoying it so far. It's quite gentle and has even less foam than other organic shampoos but my hair is super soft after using it and the fact that I don't need conditioner is definitely a plus. And yes, Canada Mall is exactly what it sounds like, an online site that sells various Canadian products such as a ton of maple syrup related products, ice wines etc as well as beauty products.